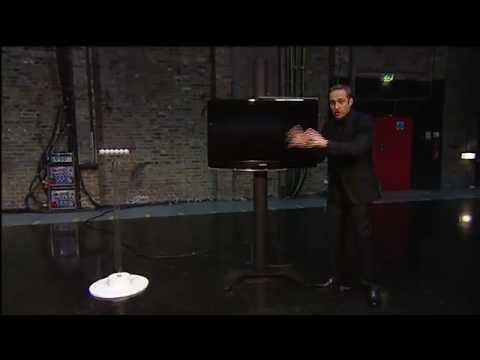 Derren Brown the UK min-reader and “mentalist” seemed to do the impossible last night and predict the National Lottery results. While many of us were left in disbelief the conspirecy theories are all ready rolling as we all try to work out just how he did it. Watch the video below to see derren predict the results. Apparently Darren spent 12 months preparing for this stunt. All will be revealed on Friday when Darren tells us how he did it. Are you going to play the national lottery when Derren reveals all?